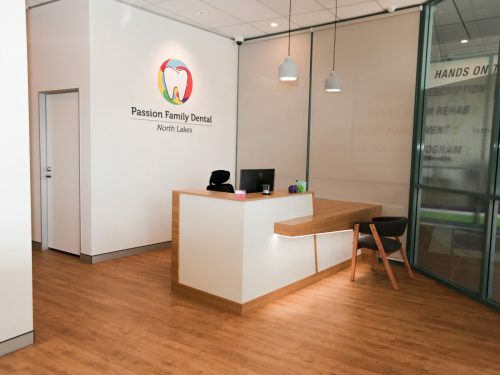 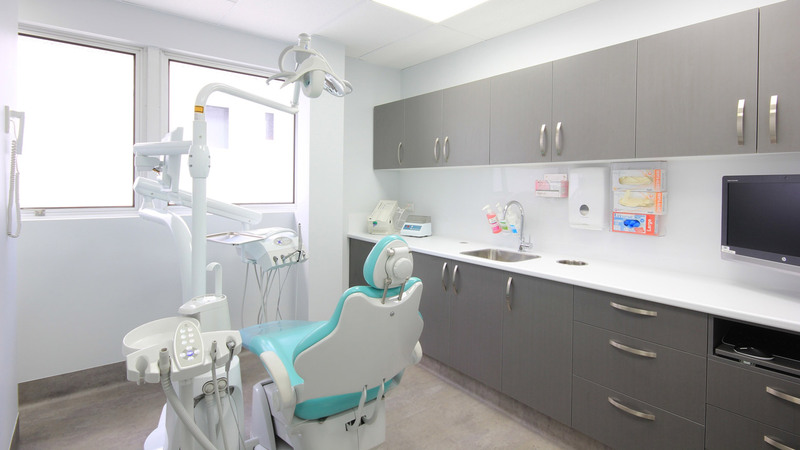 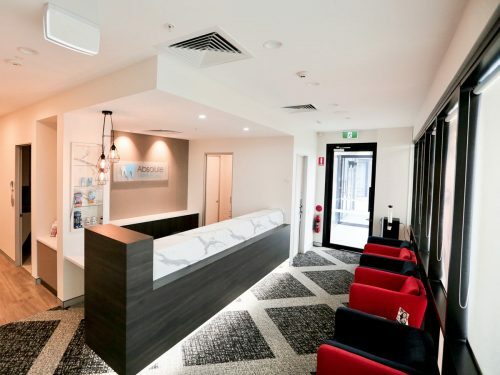 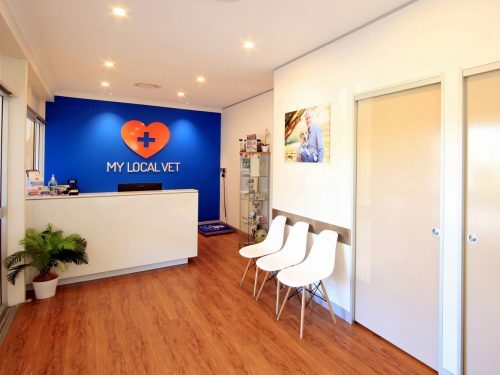 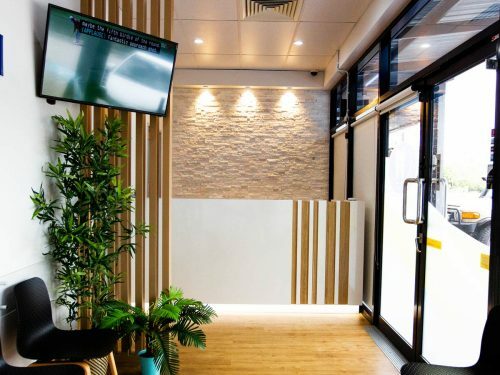 National Dental Care – Chermside is a well established dental clinic with existing General Anesthetic facilities. 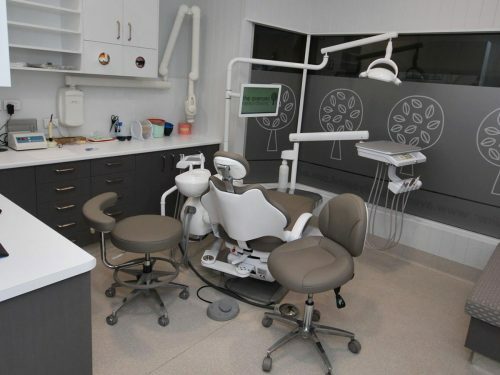 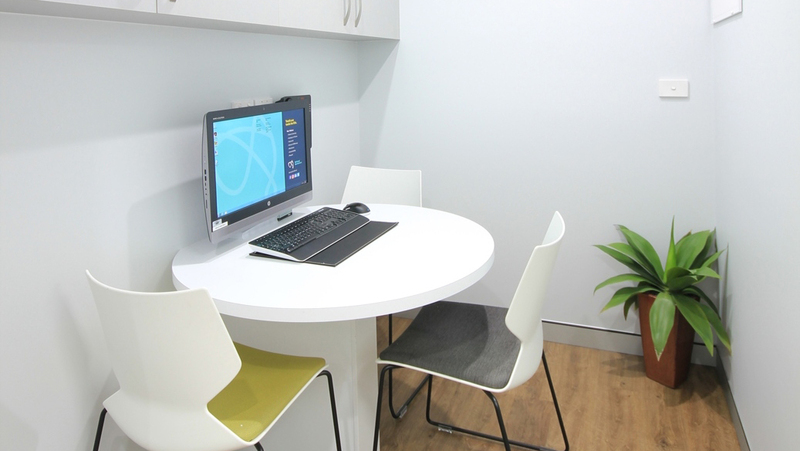 Dentifit worked with NDC, providing new design options to meet their operating standards and increasing the functionality of staff spaces. 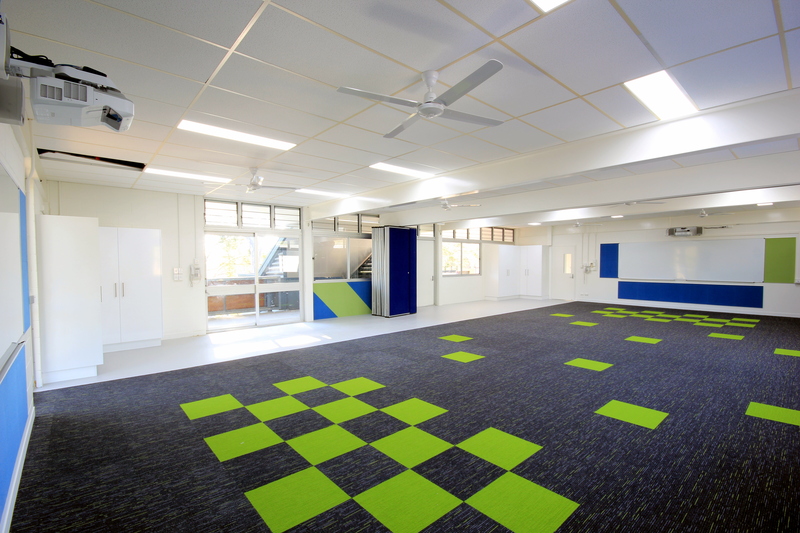 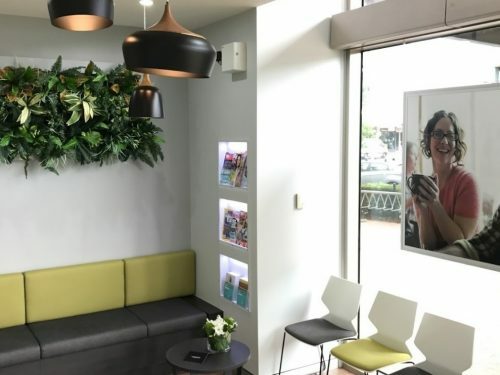 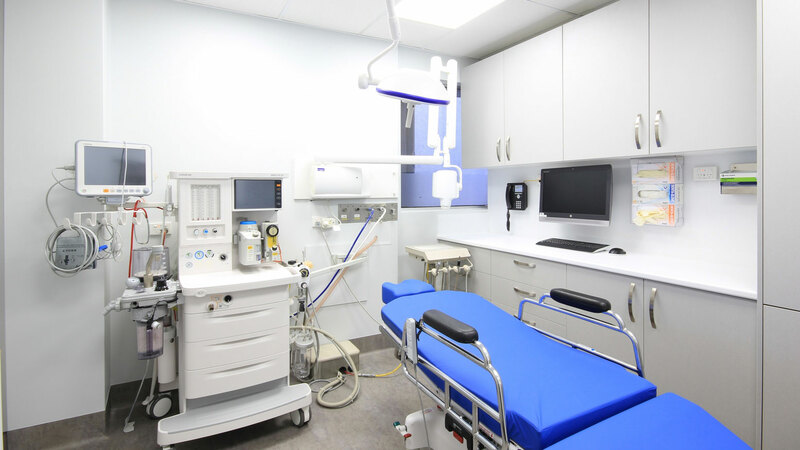 The refurbished clinic provides a more patient focused experience by increasing the comfort and aesthetics of all patient areas. 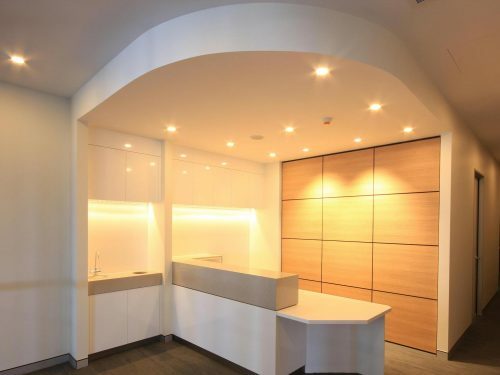 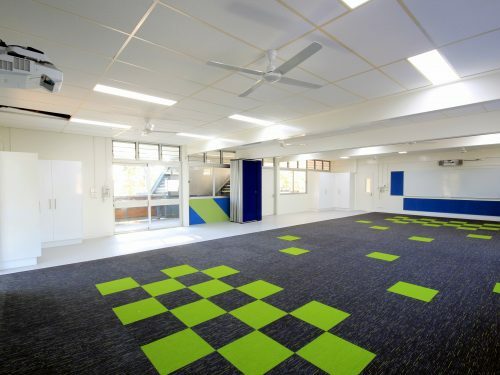 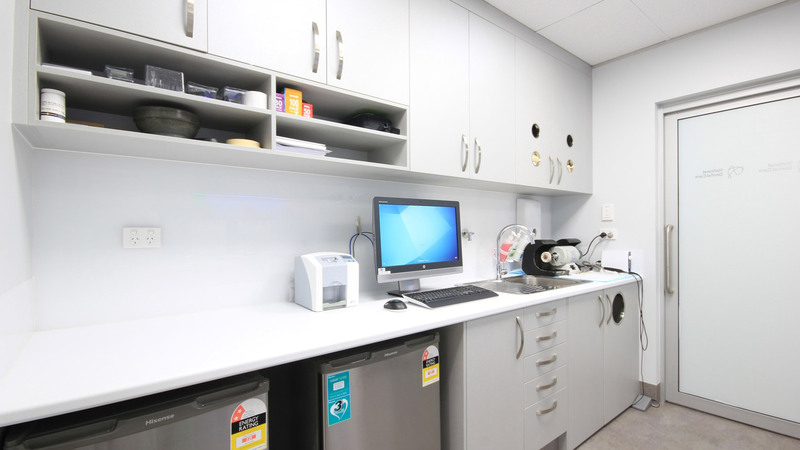 Staff also greatly benefitted from the now reinvigorated clinic, with a designated staff kitchenette and increased space in critical areas such as the Sterilisation Room and Laboratory. 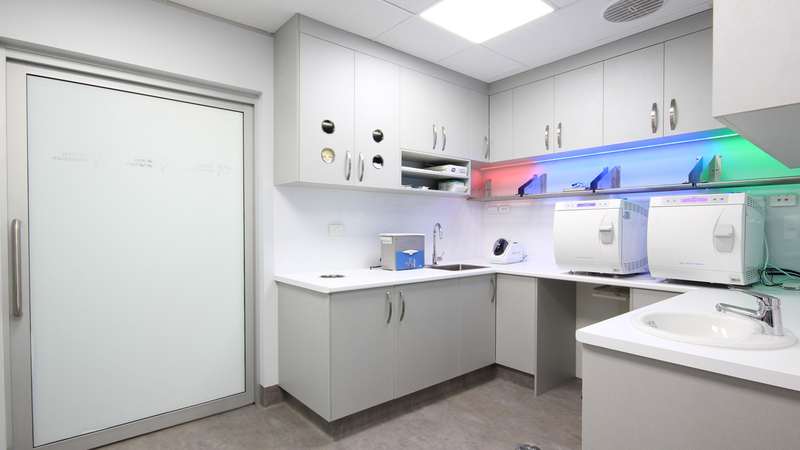 We were delighted to see existing staff and patients bowled over by the significant change, making the previous clinic unrecognizable.